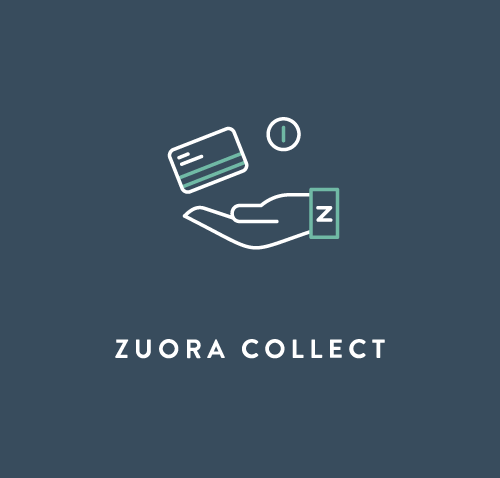 Zuora is an end-to-end subscription management hub for your order-to-revenue process. 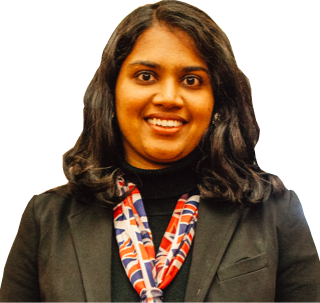 succeed in the Subscription Economy. #1 Revenue Management Solution for ASC 606 & IFRS 15. 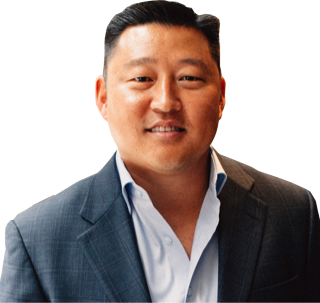 Automate revenue management to meet compliance for the latest revenue standards and accelerate your time to close. 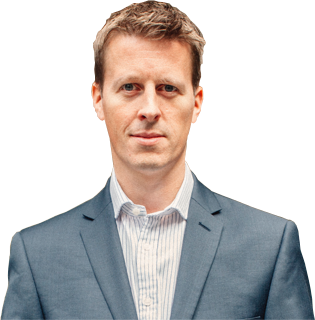 The world’s only CPQ purpose-built for subscription businesses. Configure any subscription deal, quote for changes along the subscription lifecycle, and leverage pricing strategies to maximize customer lifetime value. 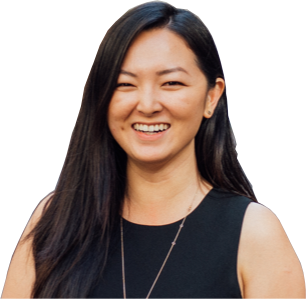 Collections for a recurring revenue business. Configure your own automated dunning workflow and automate your payment retry logic to prevent involuntary churn. 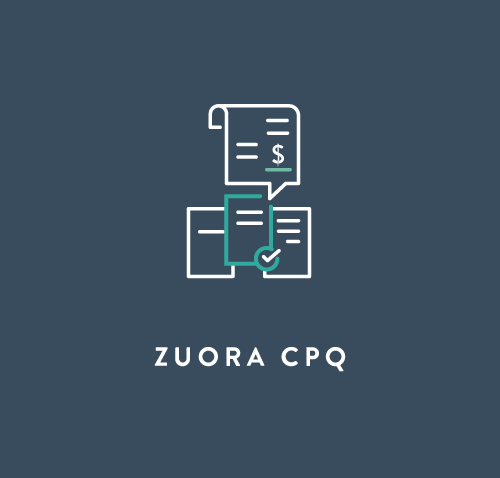 Zuora Central is a single platform for your order-to-revenue process and the connective tissue between your CRM and ERP. Our open platform is 100% REST, and easily connects the various applications in your order-to-revenue ecosystem. 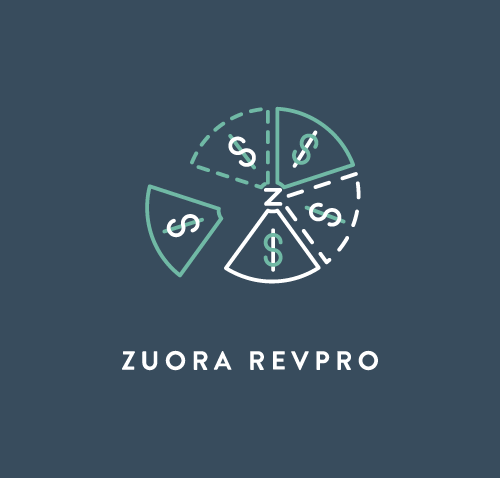 See how Zuora impacts every department in your organization — from Finance, to IT, to Sales, to Product. 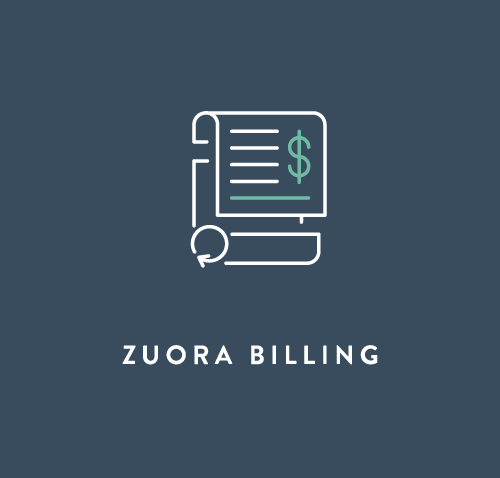 With Zuora, you have the freedom to easily grow, flex, and transform your business.